For a limited time on Amazon.com, you can save up to 50% off Baby Backpacks and Carriers! 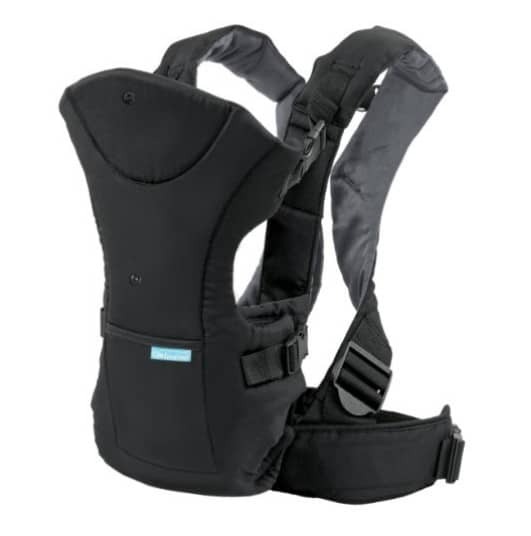 Included in the sale is the Infantino Flip Front 2 Back Carrier on sale for $19.99 at Amazon right now. That's 50% off the list price of $39.99!